AND a chance to WIN a seat in one of my certification courses! I’m going LIVE on Facebook on Nov. 18 at 6:00 PM CST! I’ll be talking all about Google Certifications, what they are, how you get certified, AND giving away three seats in my certification courses. Join me LIVE on my Facebook page to participate and ask your questions. Ask me anything! I will help you get started with your Google Certification Goals! Three lucky, Facebook commenters will win a seat in one of my certification courses (Level 1, Level 2, or Trainer) — winner’s choice! You can watch the video below, but to participate in the live stream, ask a question, and be eligible to win, you must watch LIVE from the Facebook page. Don’t worry! If you can’t participate in the LIVE broadcast. I will make the recording available for you to watch later! Google Certification LIVE Q&A with Kasey Bell AND a chance to win a CERTIFICATION COURSE! 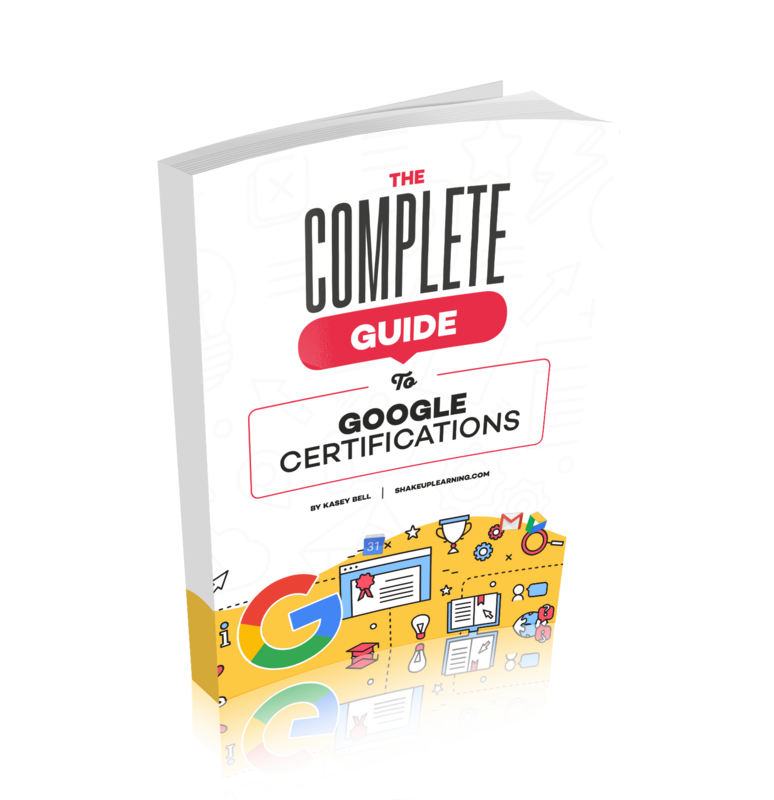 I'll be talking all about Google Certifications, what they are, how you get certified, AND giving away three seats in my certification courses.